For every type, make, model, and style of car, there is a following Part of the station wagon’s following is the Documentary Film Program at Wake Forest University. They are working on a new film devoted to wagons, their impact on our society, and their fans. 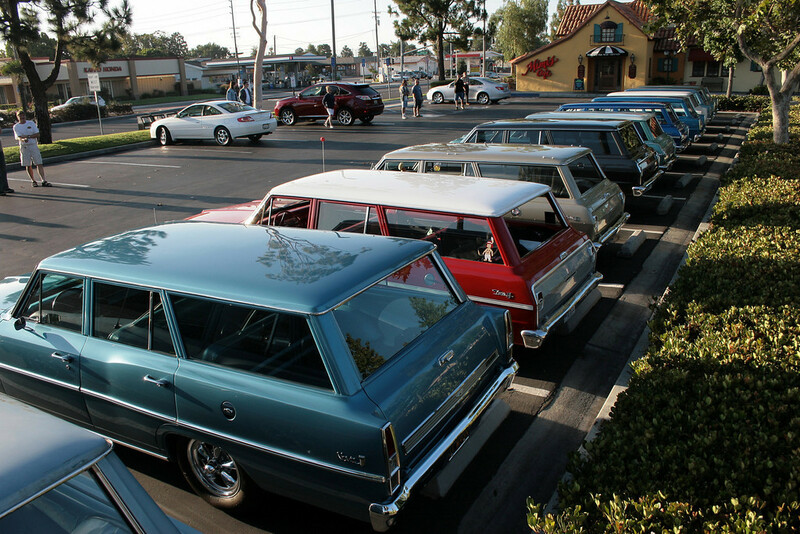 Most NeedThatCar readers know that there is no shortage of love for station wagons around here. 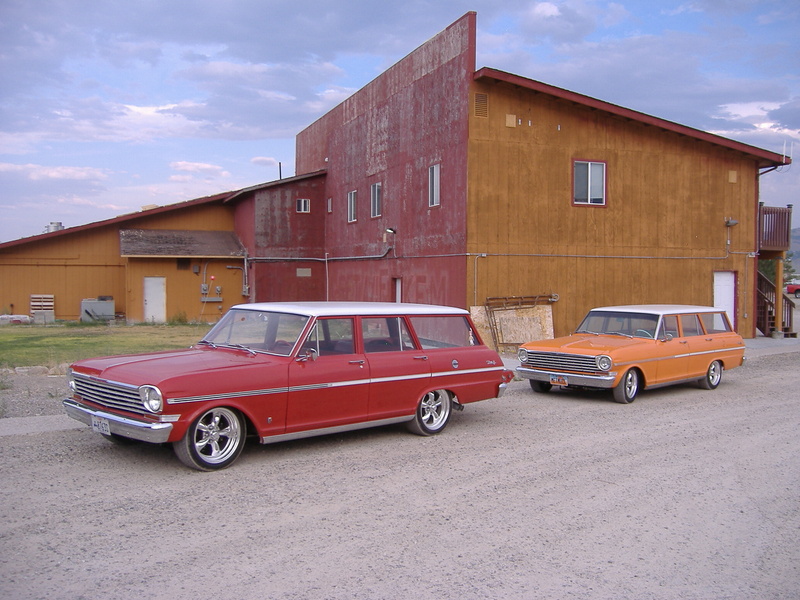 The official NTC ride is the red wagon pictured above, and I am a proud member of the Bonneville Longroof Ward, which is a car club comprised exclusively of station wagons. Despite our love for the wagon, the last two or three decades have not been kind to them. They have fallen out of favor. I blame the now-ubiquitous SUV. Despite the SUVs clogging up every lane of every street, wagons still have a core group of fans who dare to be different. There is no release date mentioned on the Wagonmasters website, but there have been a couple of work-in-progress screenings of the film. I, for one, am very excited to see it. Can there really ever be enough wagons? This entry was posted in Sweet videos, Weekly Wagon and tagged About Time, Bonneville Longroof Ward, Oscars for Everyone, Station Wagons, Wagonmasters. Bookmark the permalink.